There are four key elements established by the Catholic Education of Western Australia (CEWA) that underpin Francis Jordan’s Strategic Plan that will give the school direction over the next three years. The Annual School Improvement Plan (ASIP) involves putting the School Strategic Plan into operation each year by deciding the key SMART goals that are intended to be achieved. The Principal’s Annual report provides an overview of our work each school year in the domains of Learning, Engagement, Accountability and Discipleship. 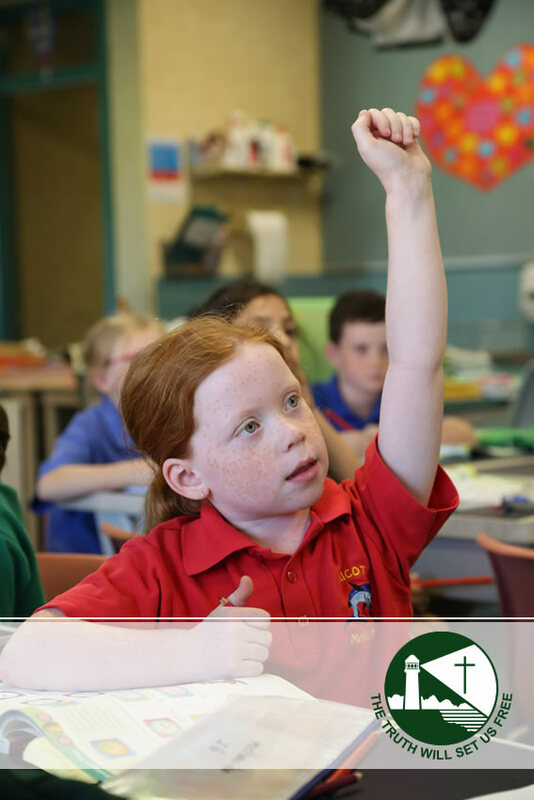 An agreement between Catholic Education Western Australia and the Commonwealth Government stipulates that this information is made available to all school communities each school year. The information below is provided to display the performance of our students in an Australian wide literacy and numeracy testing process titled NAPLAN. Basic information on teacher qualifications, staff composition and the attendance regularity of students is also provided, all of which is mandated by the Australian Government. Many of the beneficial aspects of how and what children learn here at Francis Jordan are not readily measurable but are none the less invaluable. As a school community, we are concerned with the development of the whole person and work towards enhancing the spiritual, social and emotional skills, cognitive and physical skills and an appreciation of the arts. We are continuously striving to improve children’s learning and enhance teacher instruction. This means working towards developing higher quality teaching skills and promoting more effective learning strategies.